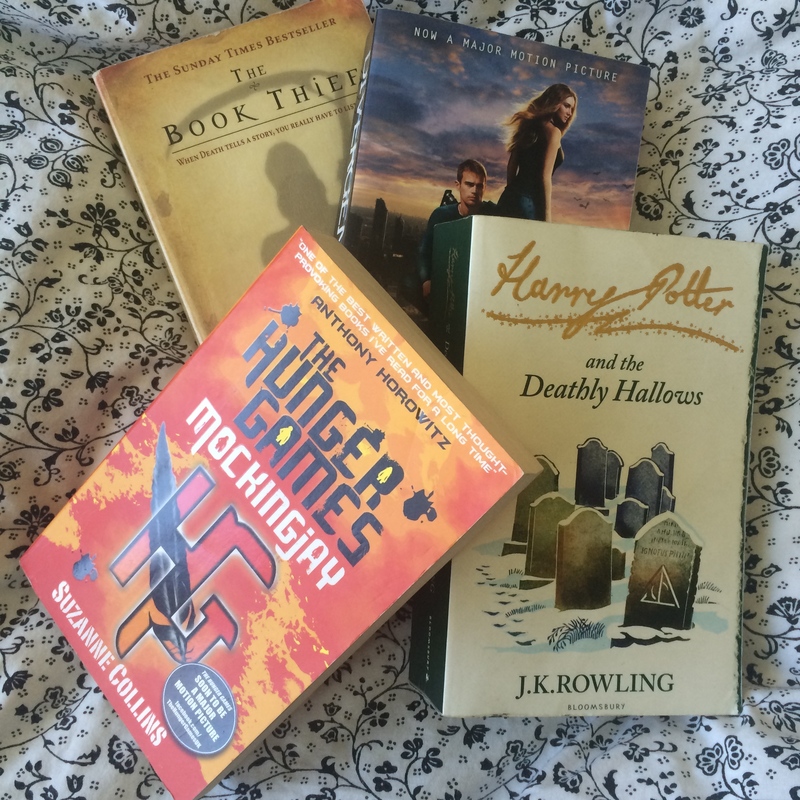 After reading Hunger Games, I started reading tons of Young Adult Lit. I find I’m liking it better right now than Adult Literature. The stories are more diverse. I’m pretty sick of the usual thrillers and chick lit. I think a lot of the innovation in writing is happening in YA these days.